Kids have the day off? 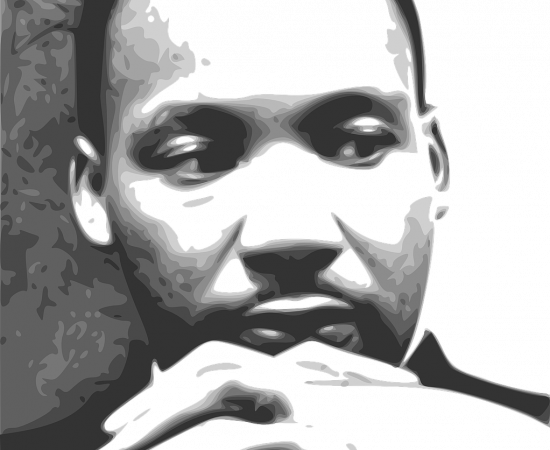 Drop-in to Verge this Martin Luther King Day as we explore the history and legacy of Dr. Martin. Trace your handprint to our collaborative togetherness mural and create an individual peace dove with your own personal dream written on it. We will also have story time projected on a large wall and coloring pages and writing worksheets for various ages. Pay at the door (we take cash, card, and check).